LED light bulb prices have come down a lot in recent years. 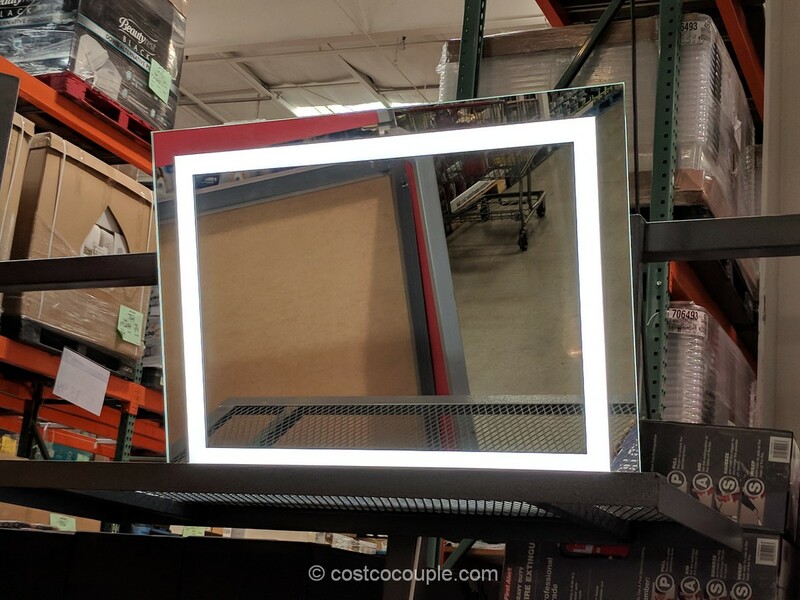 Costco has quite a few options available and one of them is the Feit Electric Dimmable 40 Watt Replacement LED Bulbs. 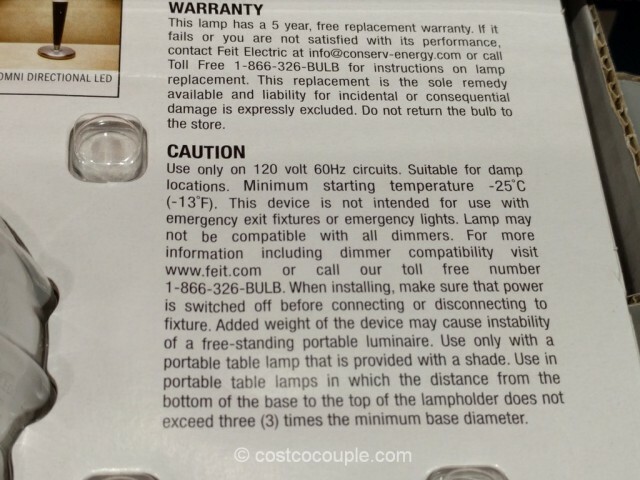 These can replace your CFL bulbs in ceiling fixtures, table lamps, ceiling fans, lanterns, etc. 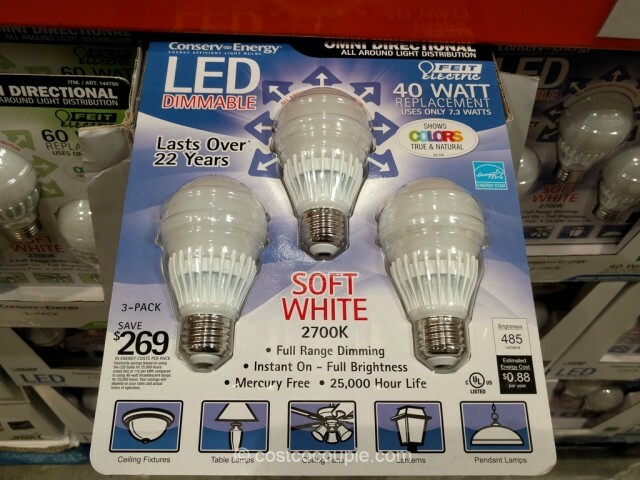 Each bulb provides 485 lumens at 2700 K (soft white). 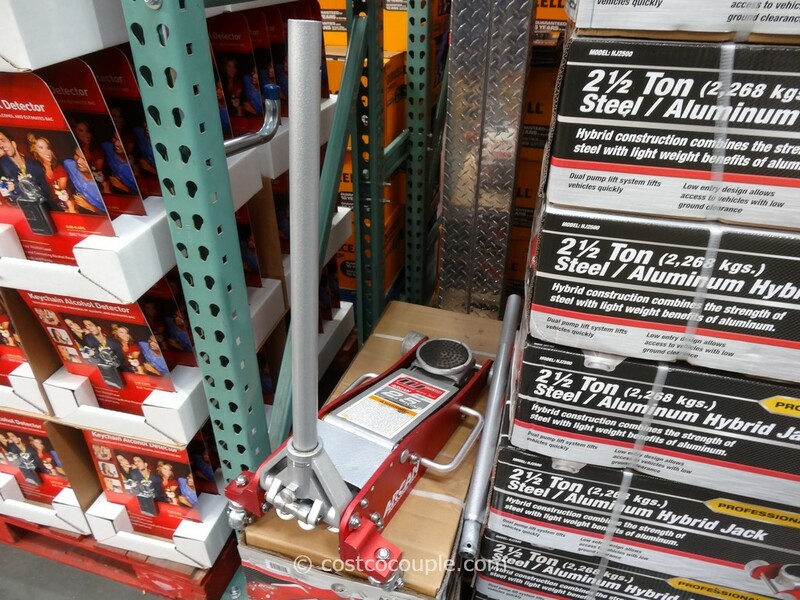 They only use 7.3 Watts each and can replace your 40W bulbs. Other features include instant on, and full range dimming. 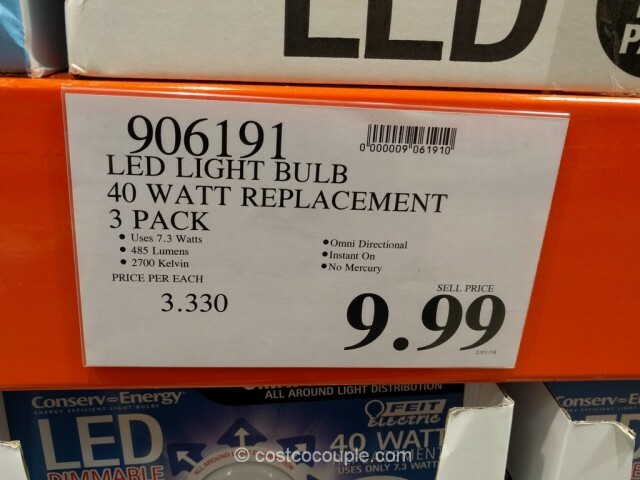 There are 3 bulbs in a pack. 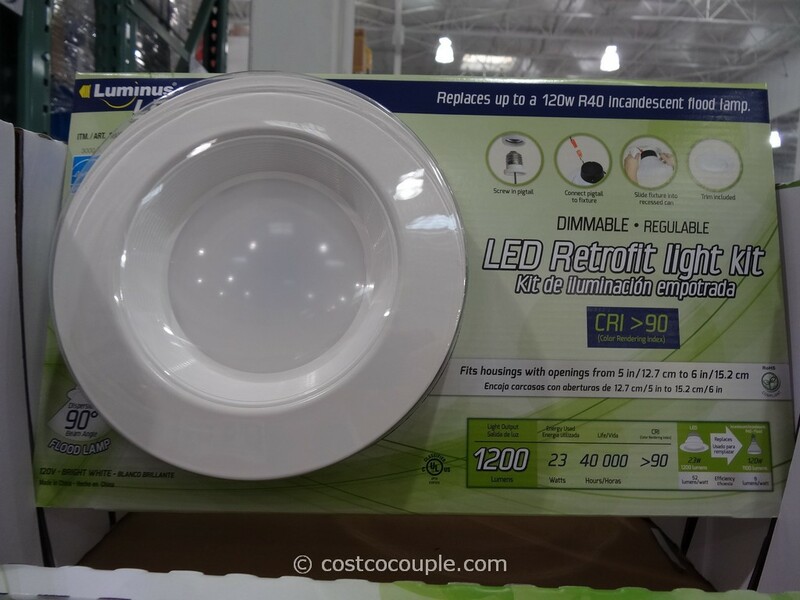 So the next time your CFL bulb burns out, check out the LED replacement options at Costco. 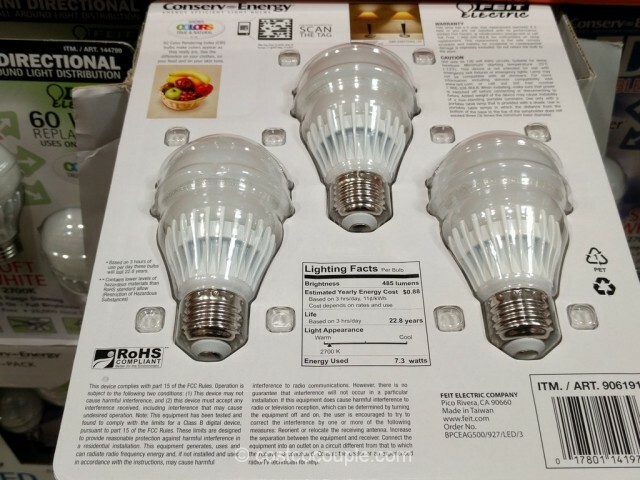 The Feit Electric Dimmable 40 Watt Replacement LED Bulbs set is priced at $9.99.